Poole Party is using Smore newsletters to spread the word online. 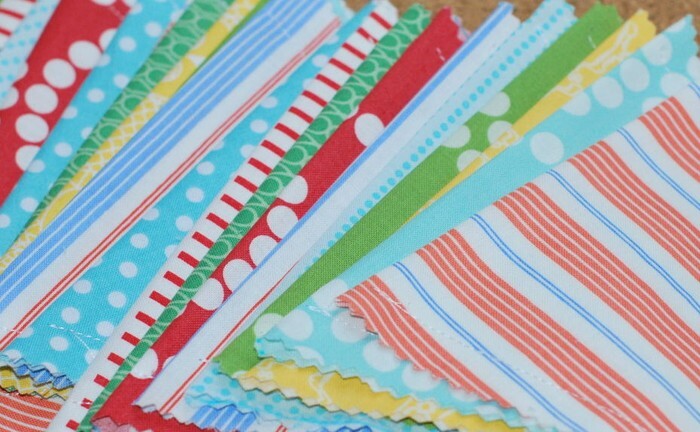 Purchase something adorable for your kids or a friend and receive a bonus gift for yourself! These summer totes are perfect for carrying home your farmers market bounty, going to the beach or even toting your kids' toys. 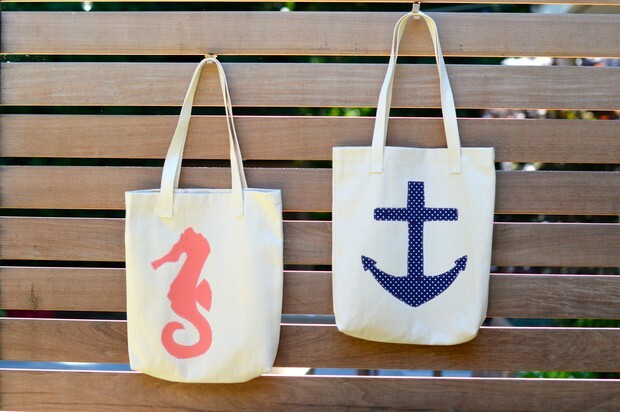 Spend $50 at Poole Party Designs and get a bonus summer tote free. Limit one bonus item per customer. Expires August 15, 2013. 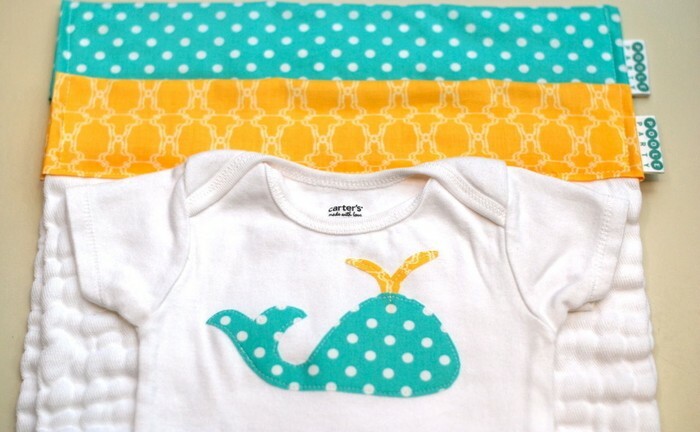 Visit our Zaarly Store to see everything Poole Party Designs offers. Add me to your favorites to be notified when something new is added!